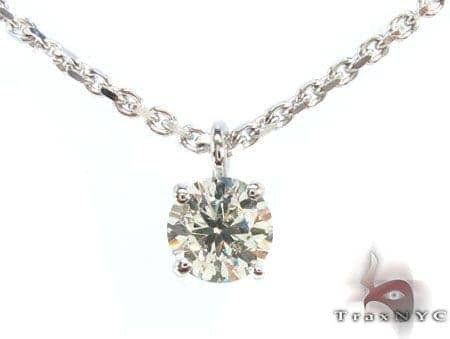 TraxNYC's Diamond are amazing investments for life. 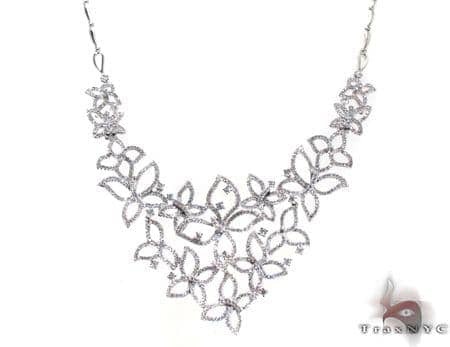 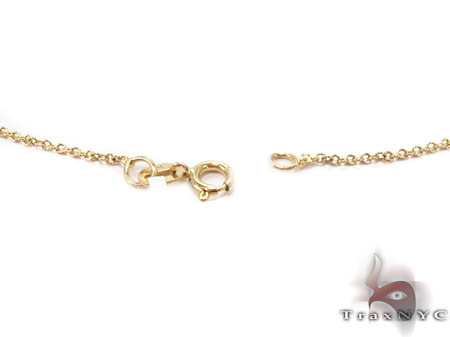 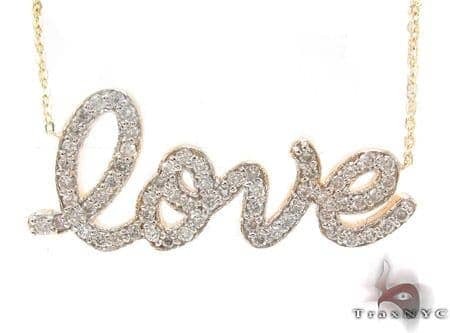 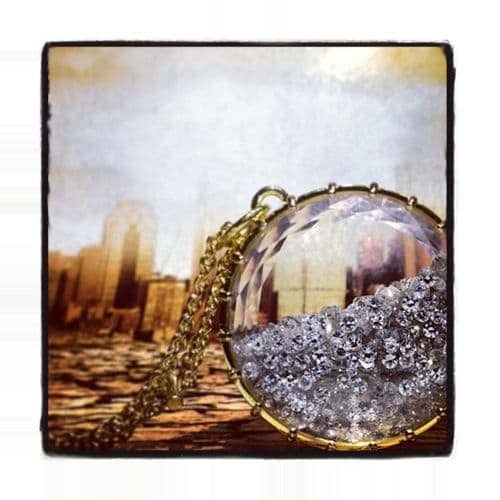 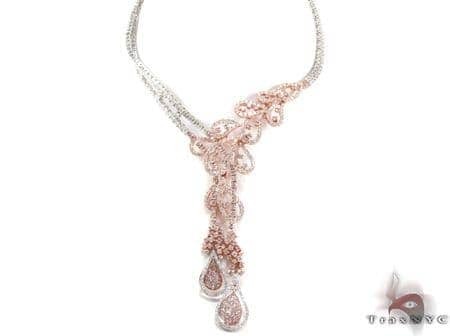 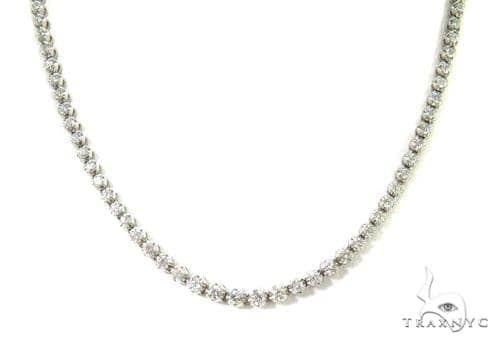 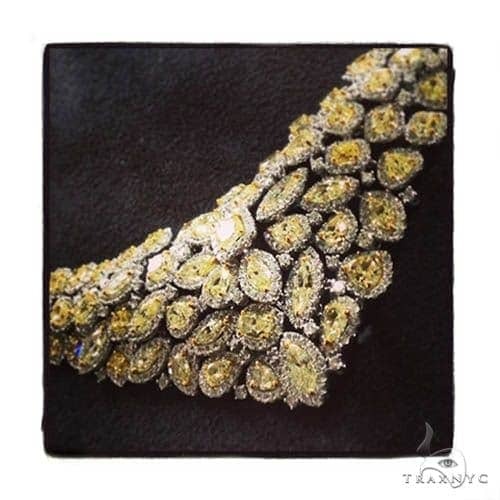 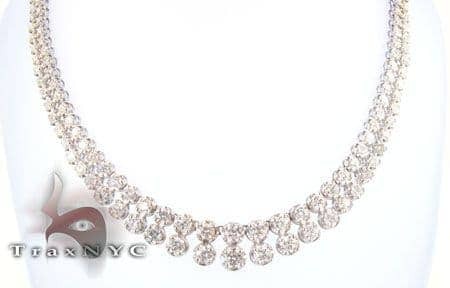 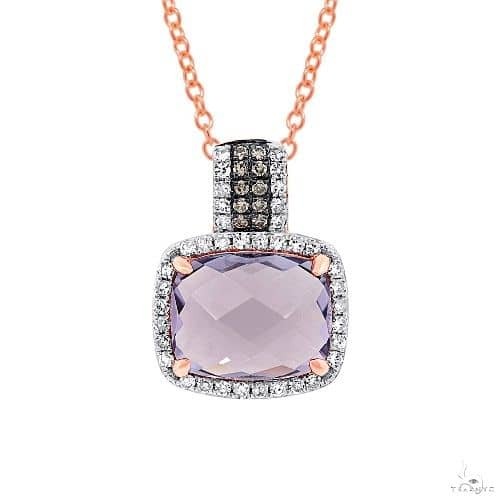 Lavishly encrusted with Round cut diamonds in G color that glint beautifully this piece speaks for all that TraxNYC is about: luxuriousness, quality, and attention to detail. 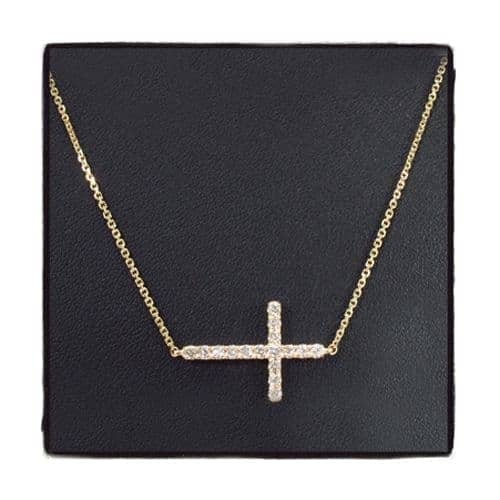 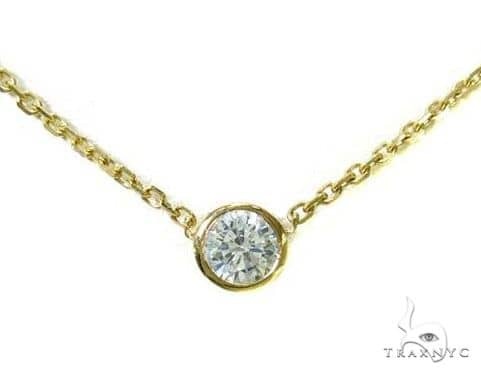 Check out our ever expanding collection of 14k Yellow Gold Diamond. 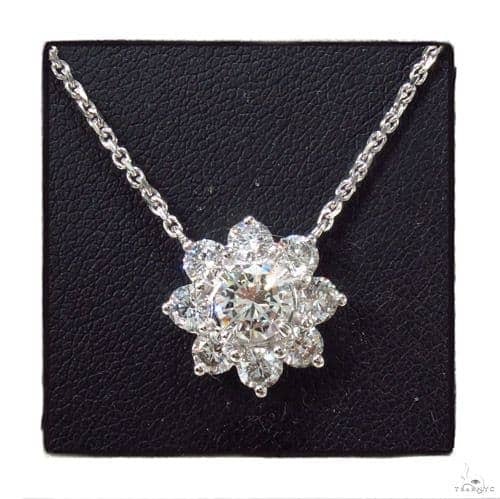 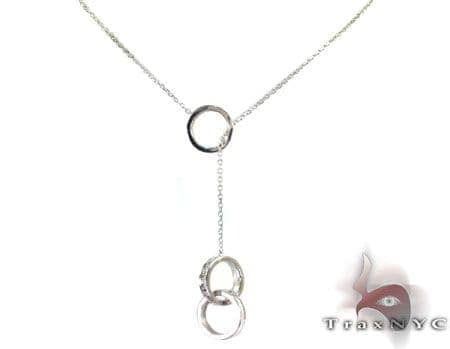 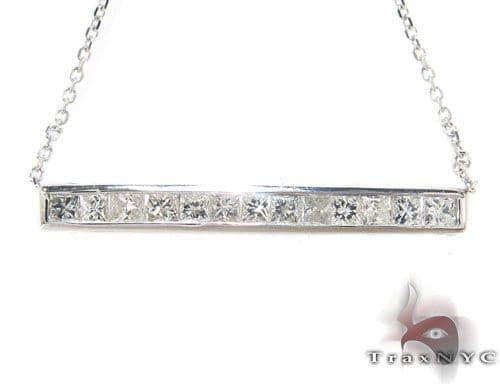 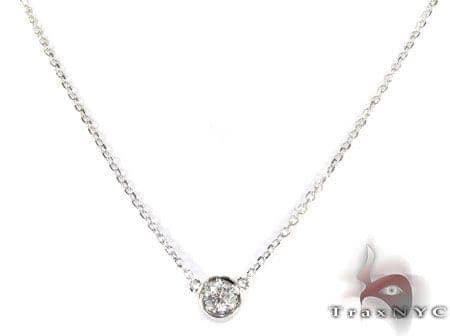 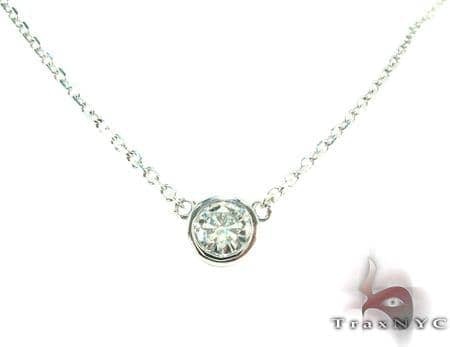 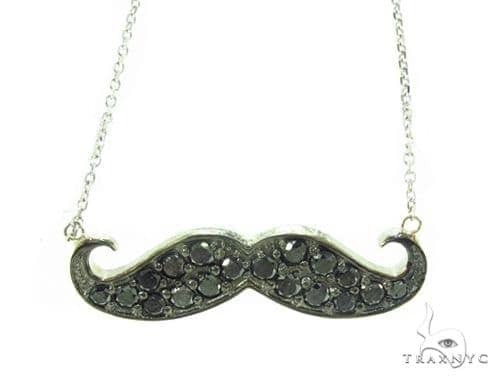 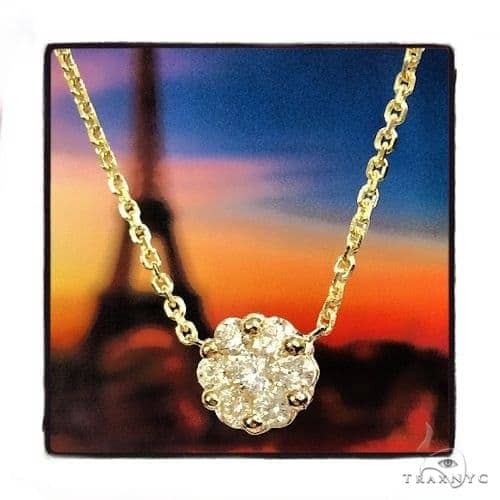 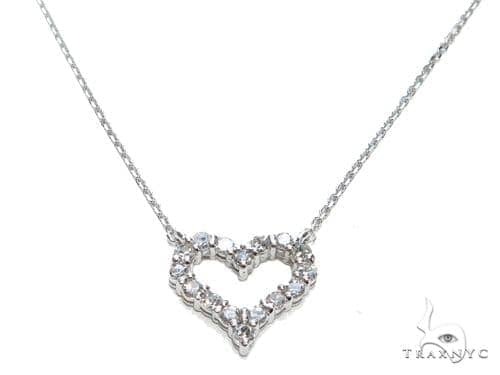 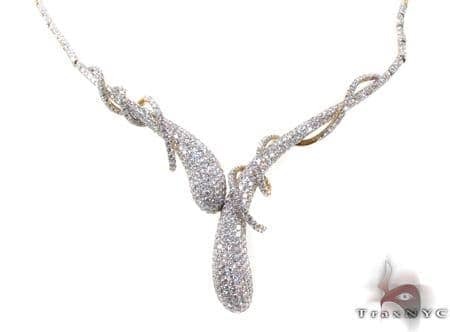 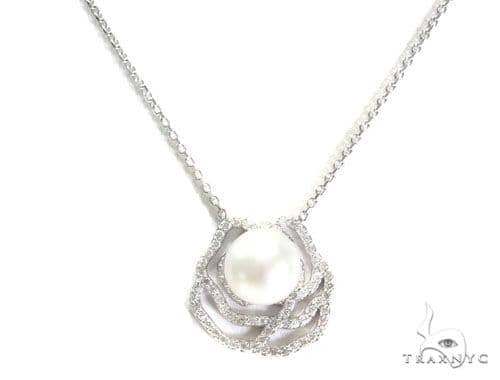 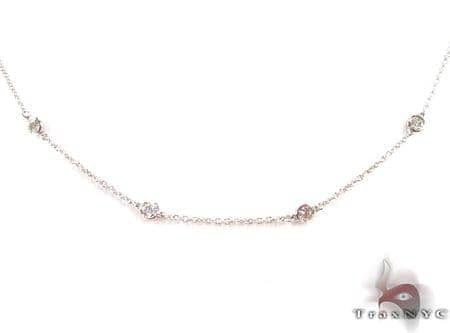 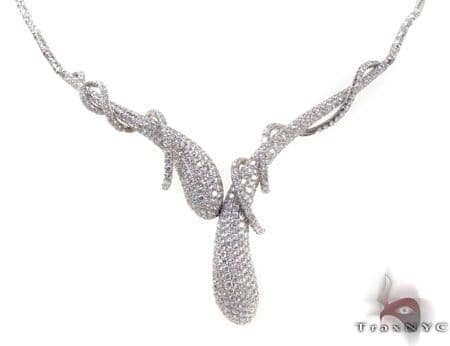 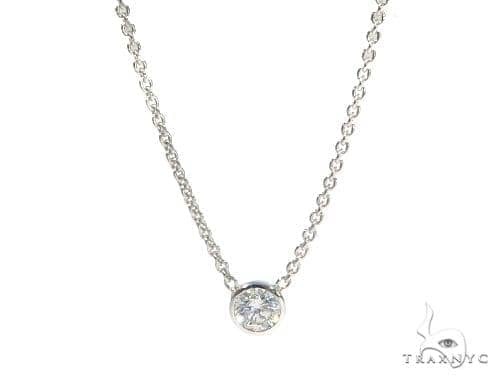 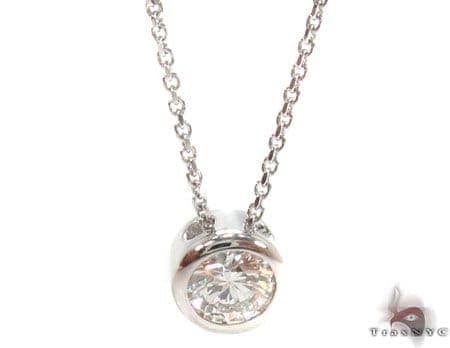 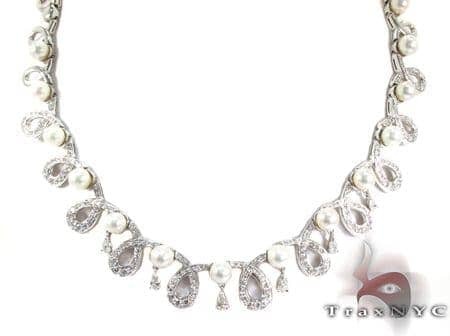 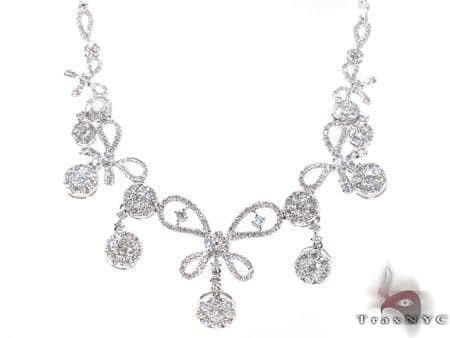 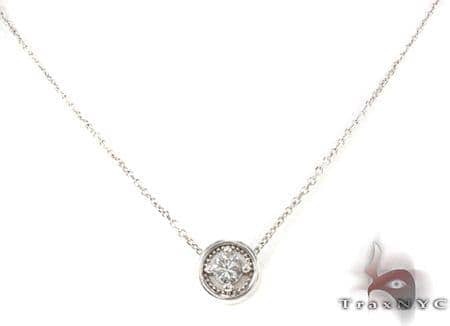 We have a the freshest Diamond to suit every style and budget.The name TraxNYC has become synonymous with diamond jewelry and Hip Hop Jewelry because of the top of the line products and excellent value we provide for our customers; for you.